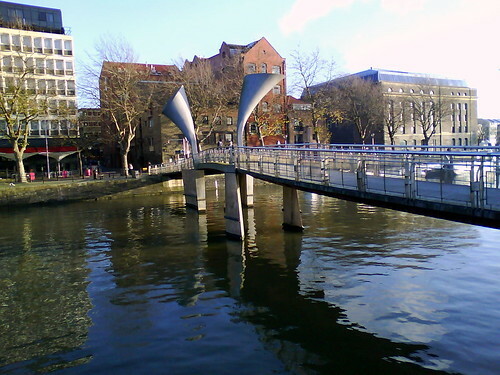 Pero’s Bridge, originally uploaded by still awake. On the ‘Discovering Harbouride’ walk we were told that apparently Pero’s Bridge opens up. I’ve never seen it though. This entry was posted in Bristol, Bristol Photography, Photography and tagged Bristol, Bristol Photography, Pero's Bridge, Photography. Bookmark the permalink. It never even occurred to me!